Cheap Trick performed a pair of tunes on NBC’s Today Show on Thursday ahead of Friday night’s induction into the Rock And Roll Hall Of Fame. 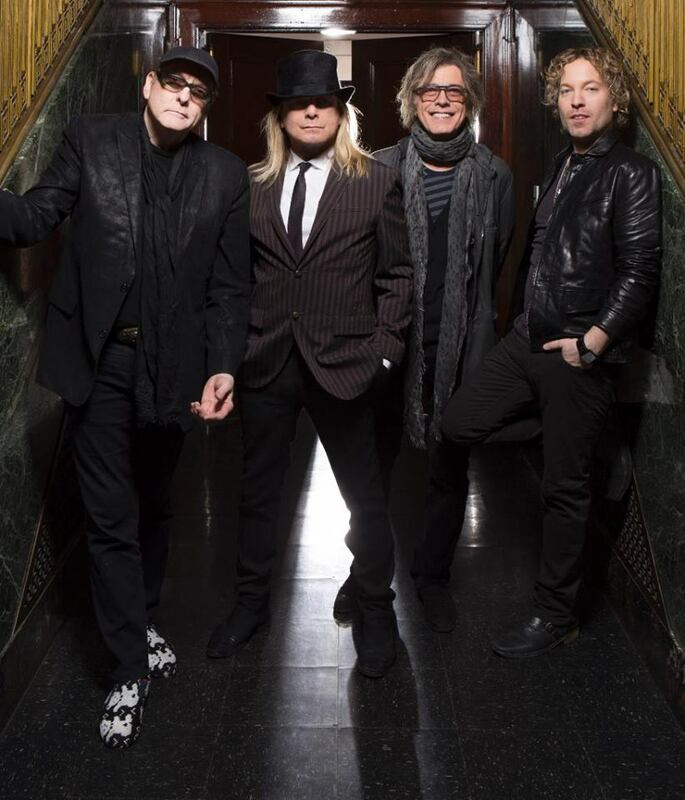 The band's 17th studio album and first in five years was produced by longtime associate Julian Raymond, who has co-written several Cheap Trick tunes in the past. The Rockford, IL band will enter the Hall during the April 8 ceremony at New York’s Barclays Center alongside Deep Purple, Steve Miller, Chicago and N.W.A. Guitarist Rick Nielsen recently confirmed the band will reunite with longtime drummer Bun E. Carlos to perform at the event.